September, 2017 | AllTech Services, Inc.
Why You Should Never Ignore Late-Season AC Repair Needs! It won’t be long now before we can start enjoying cooler temperatures. We’ll begin to use our air conditioners less and less, and schedule our heating maintenance appointments so we can make sure we’re prepared as possible for when winter comes. 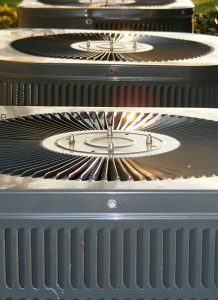 One break you should never give to your air conditioner though, no matter how late in the cooling season it is, is scheduling air conditioning repair in Gainesville, VA. We understand how tempting it can be to ignore signs of an air conditioner that is malfunctioning this time of year. After all, as we alluded to above, you won’t need it much very soon. So is it really worth it to schedule these repairs now? Posted in Air Conditioning | Comments Off on Why You Should Never Ignore Late-Season AC Repair Needs! 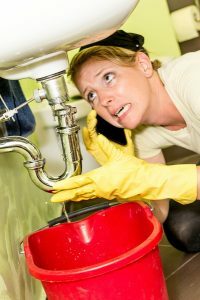 When a plumbing problem occurs, especially if it’s late at night or during the weekend, your first reaction is likely that you’ll need to call for emergency repairs. Sometimes, this does prove necessary. However, in other cases, the issue can actually wait, and therefore you can avoid paying more than you might have had to otherwise.